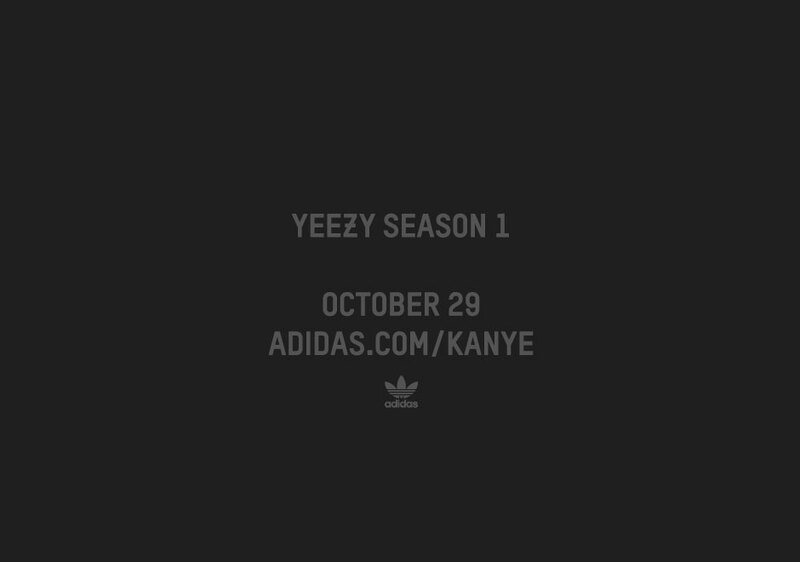 Select adidas retailers will begin stocking adidas YEEZY Season 1 beginning on October 29th. What appears to be releasing is the apparel collection that debuted in mid-February, while YEEZY Season 2, which walked the runway in September, is set for a release next year. There’s no word on additional footwear being part of the YEEZY Season 1 launch considering the two Yeezy Boost 350 colorways and the introductory Yeezy Boost 750 already hit, but how great would some restocks be? 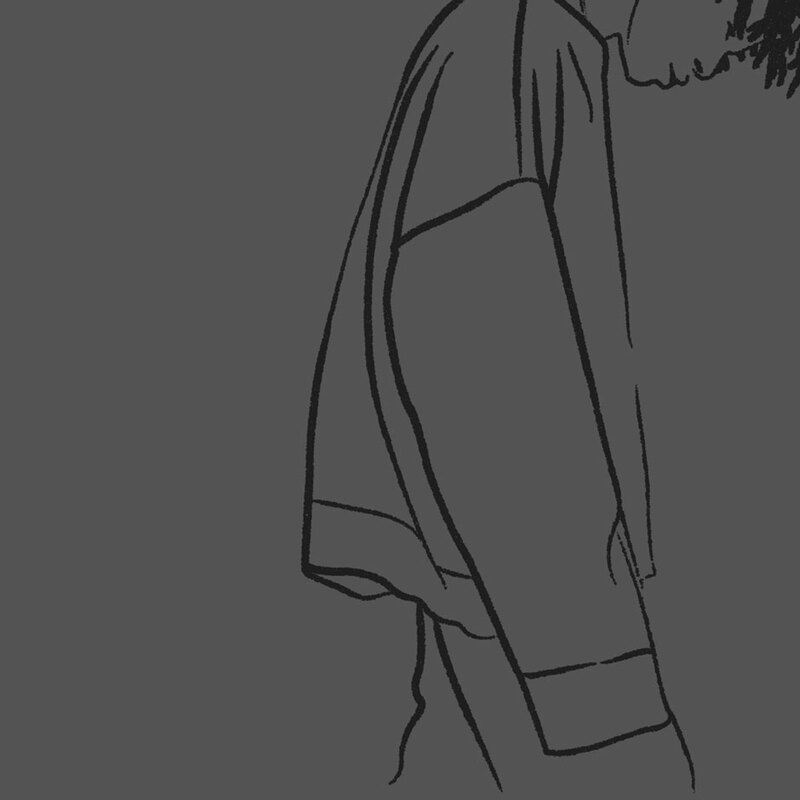 Stay tuned for more YEEZY Season updates and keep in mind that the apparel hits stores a week from today.